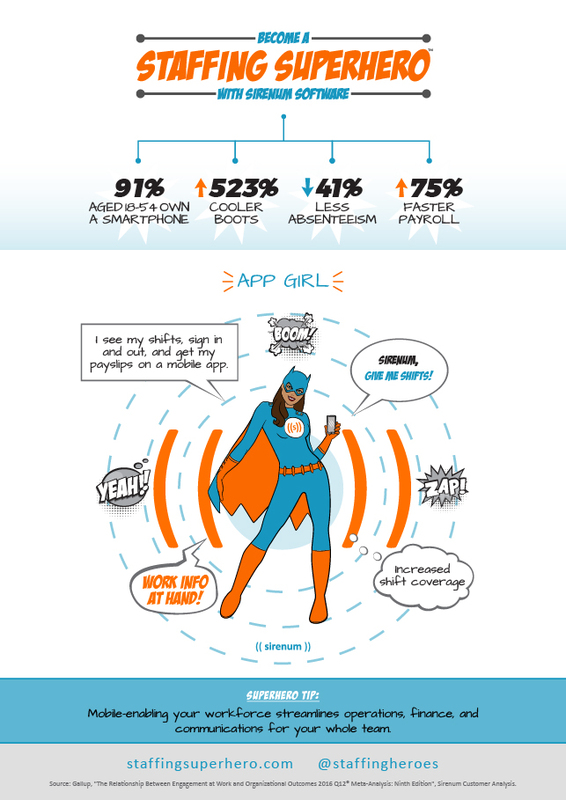 App Girl is part of the Staffing Superhero family. Mobile-enabling your workforce streamlines operations, finance, and communications for your whole team. Download PDF.